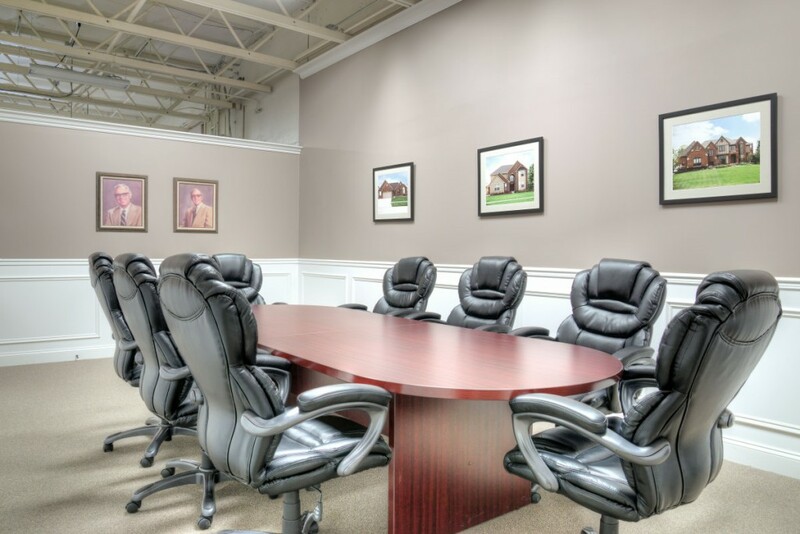 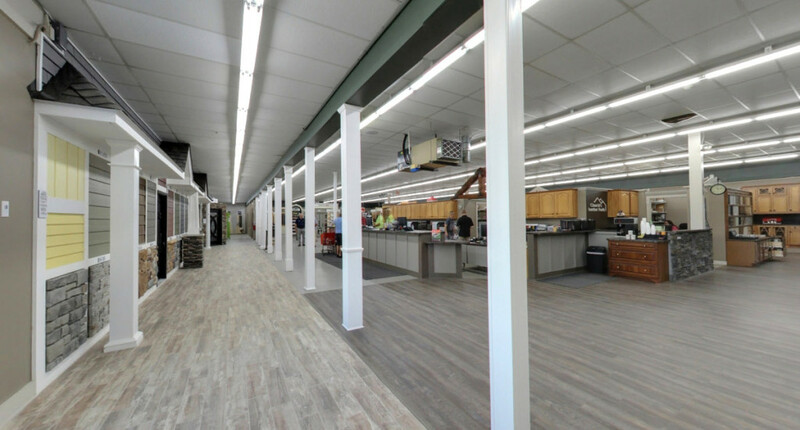 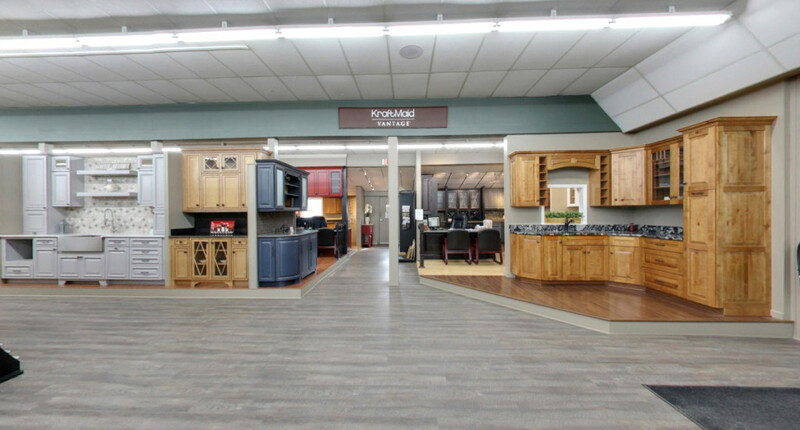 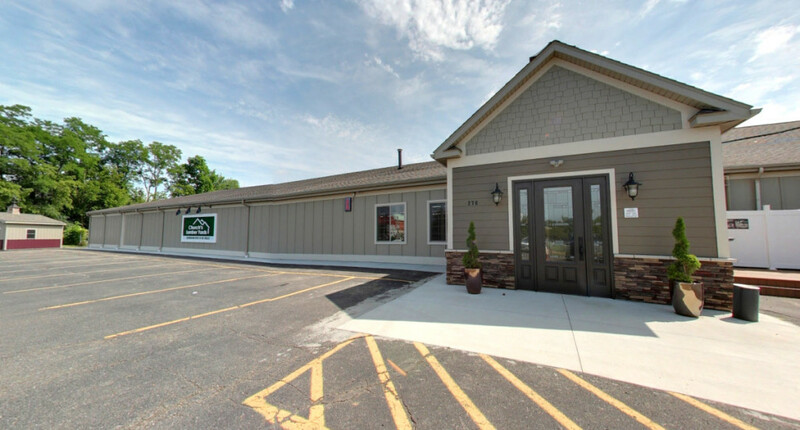 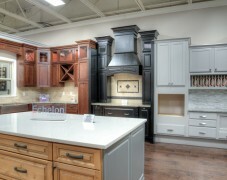 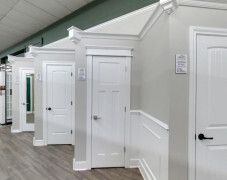 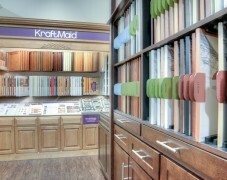 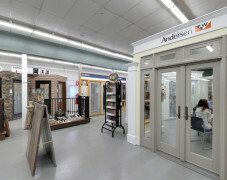 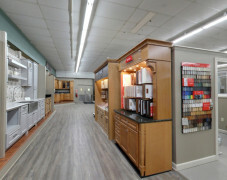 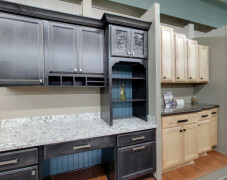 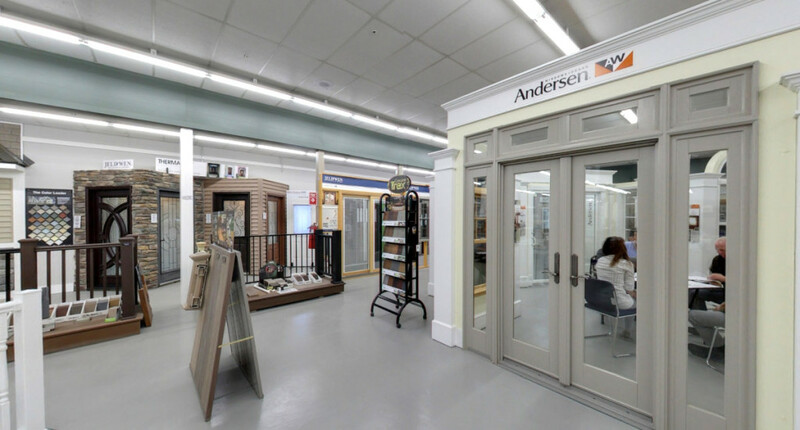 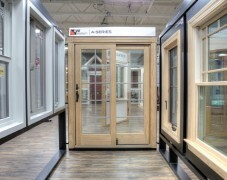 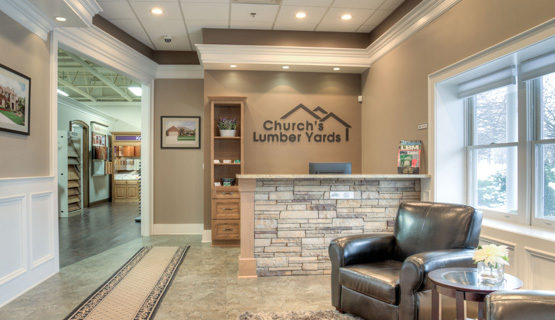 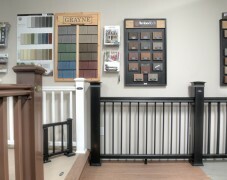 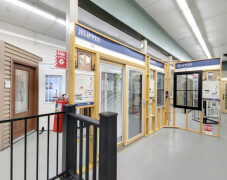 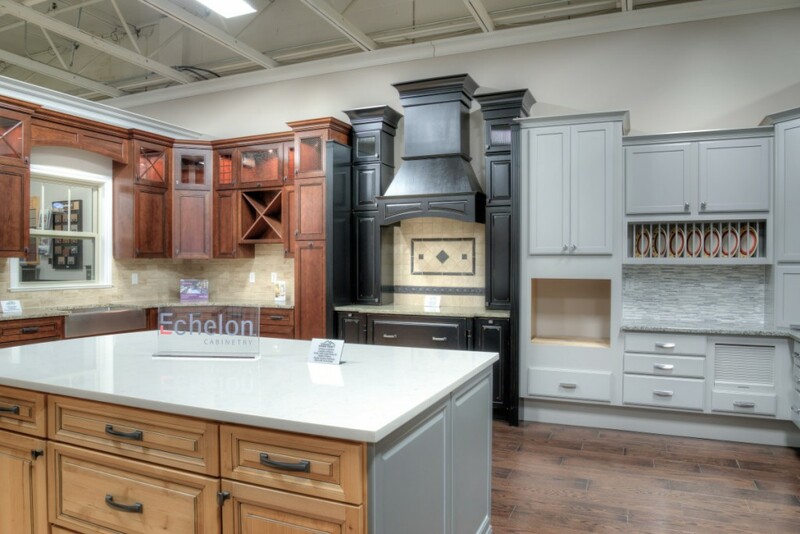 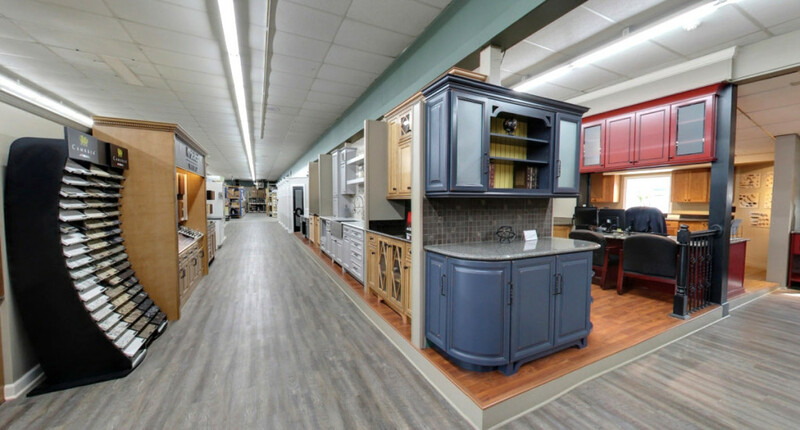 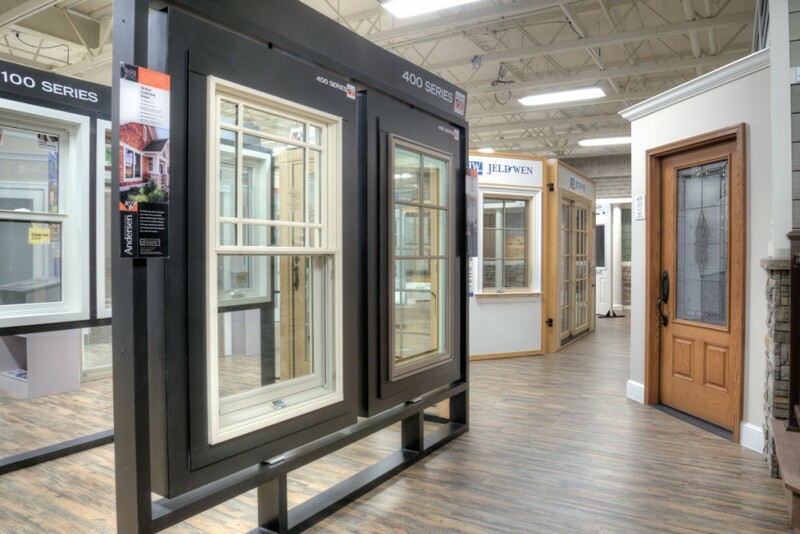 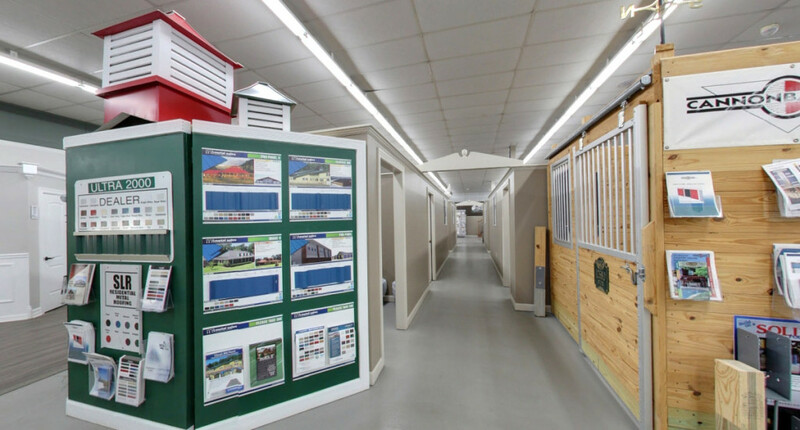 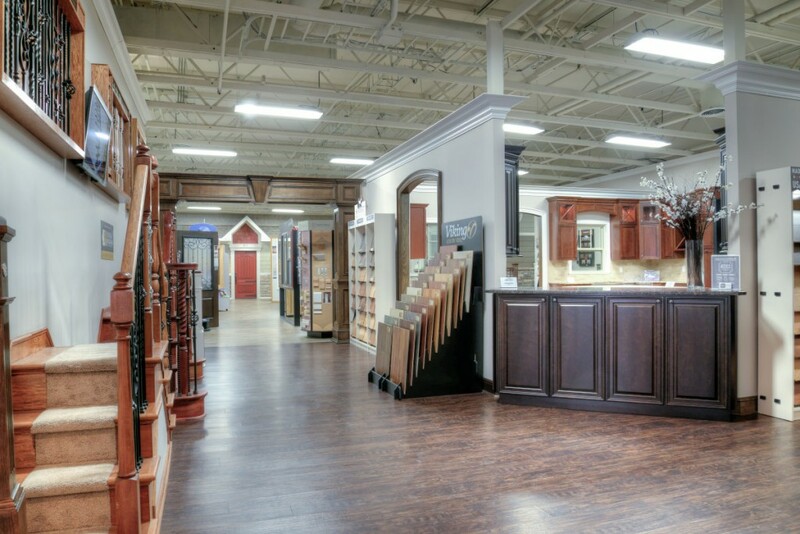 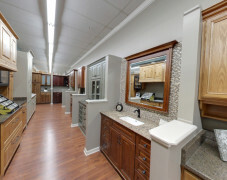 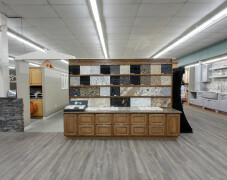 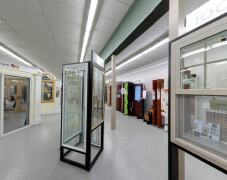 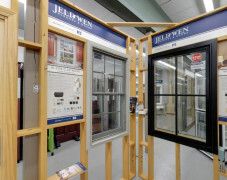 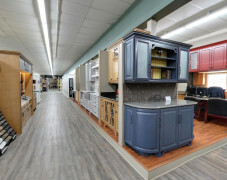 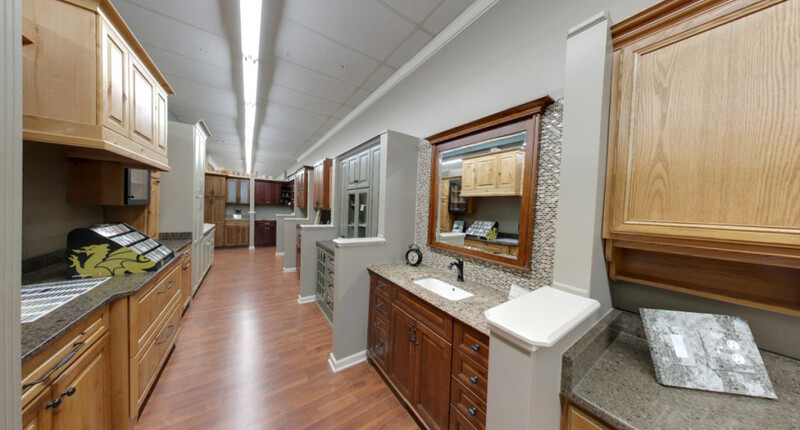 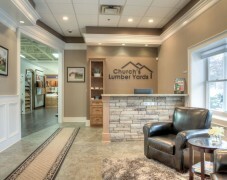 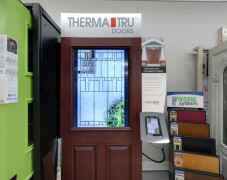 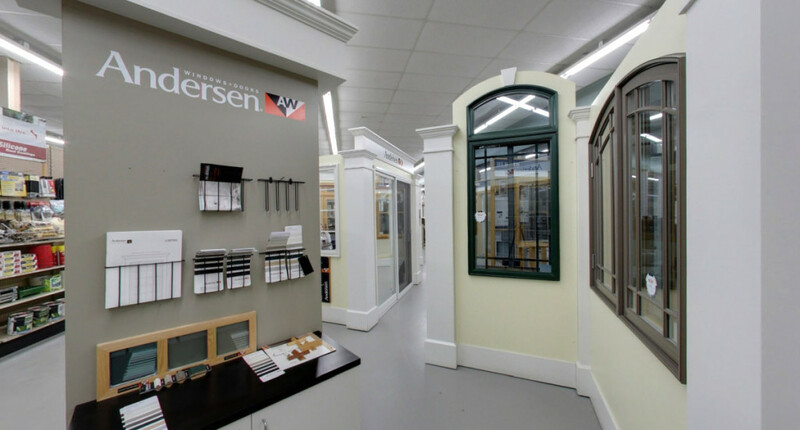 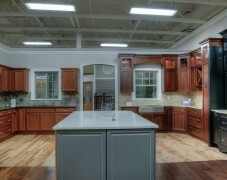 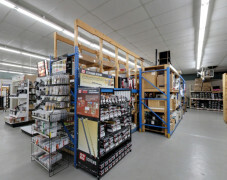 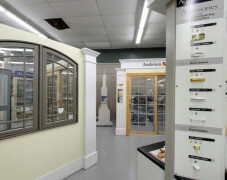 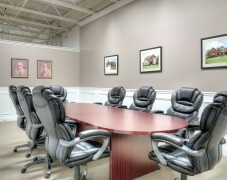 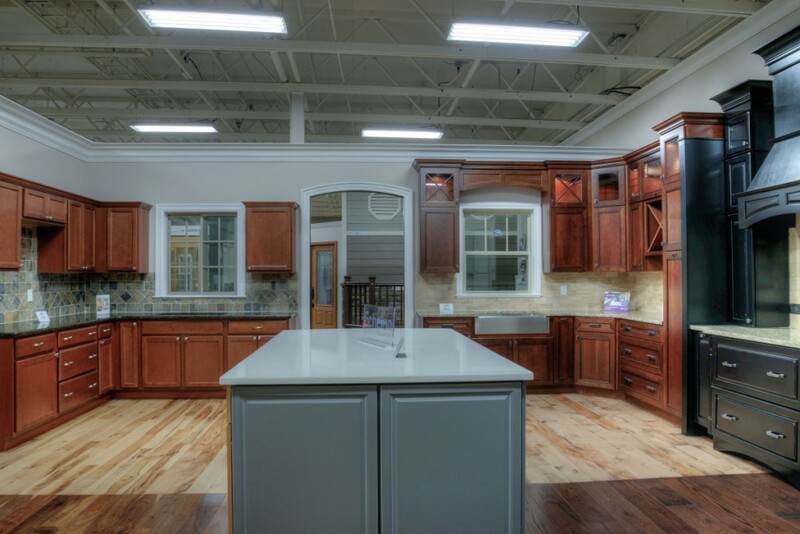 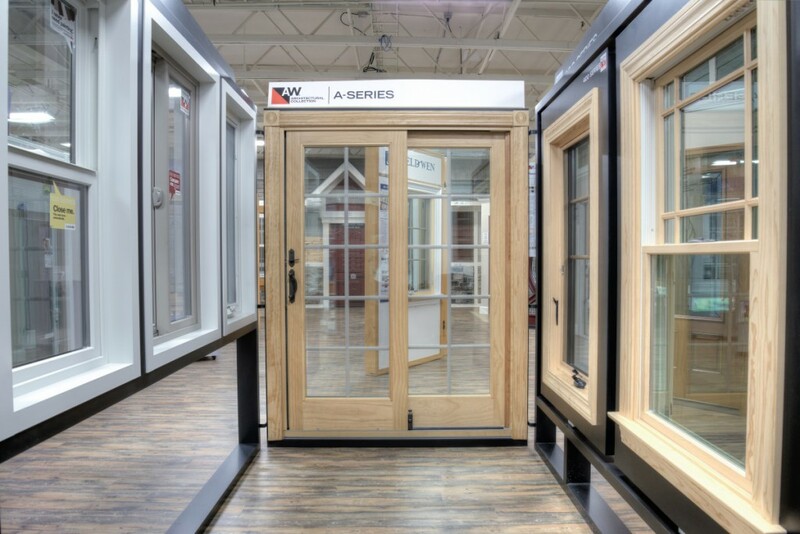 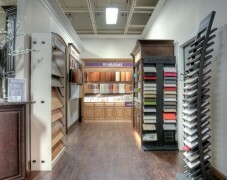 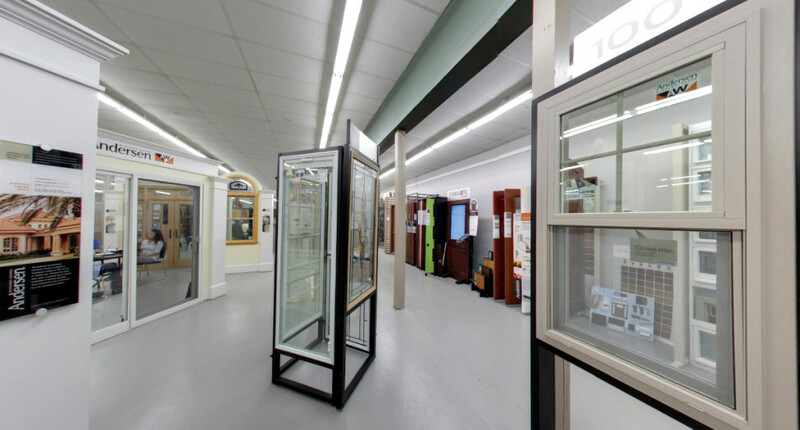 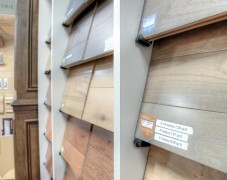 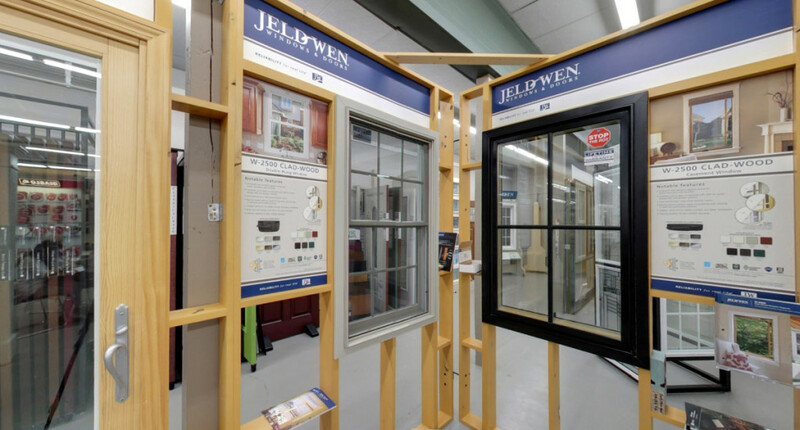 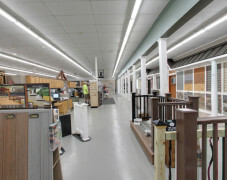 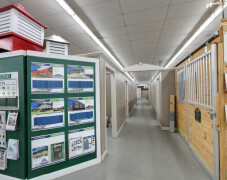 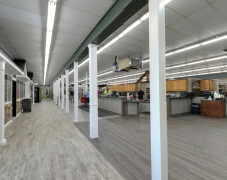 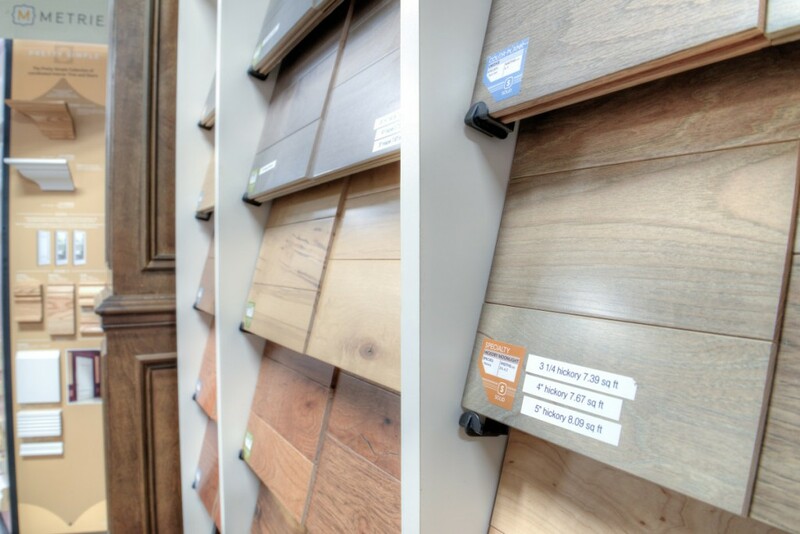 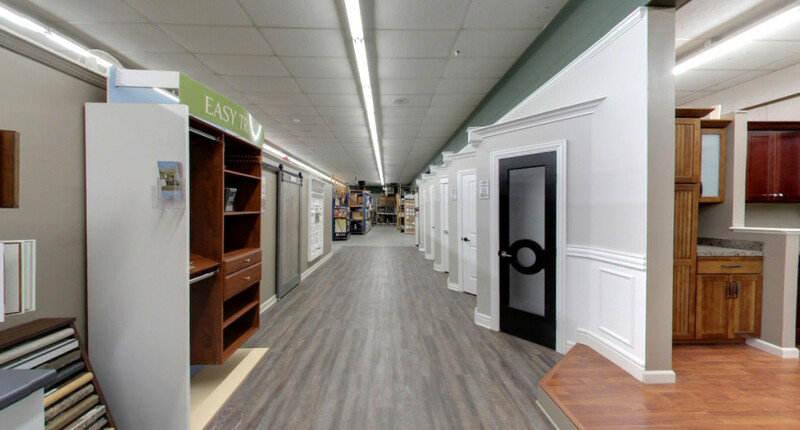 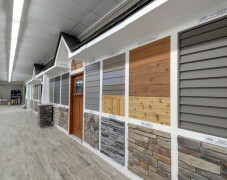 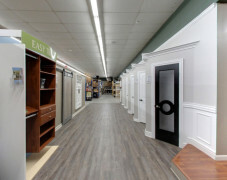 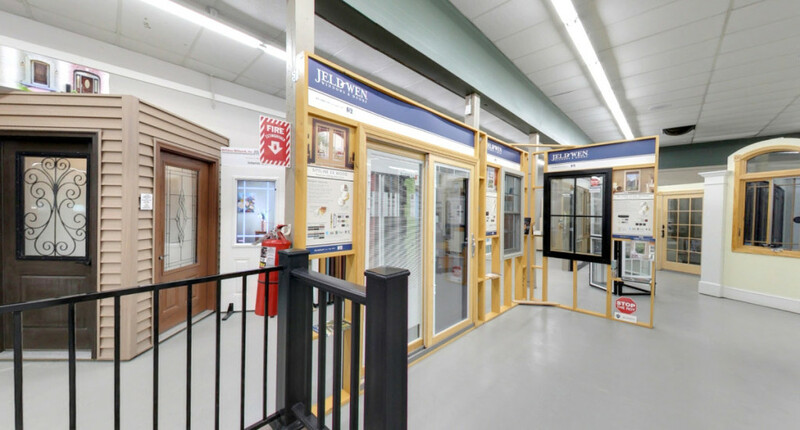 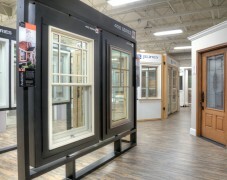 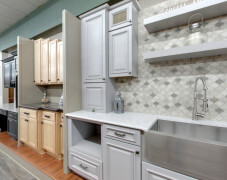 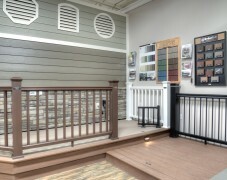 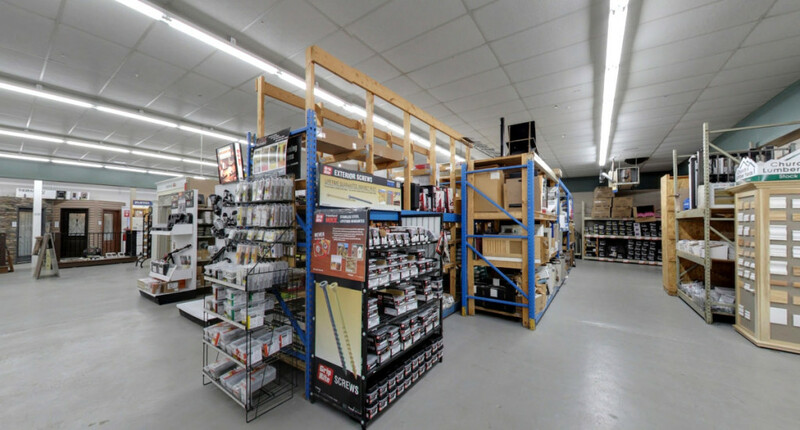 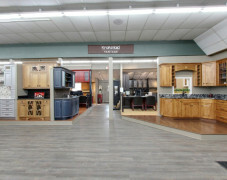 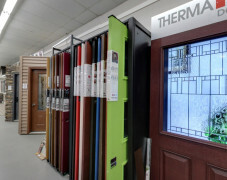 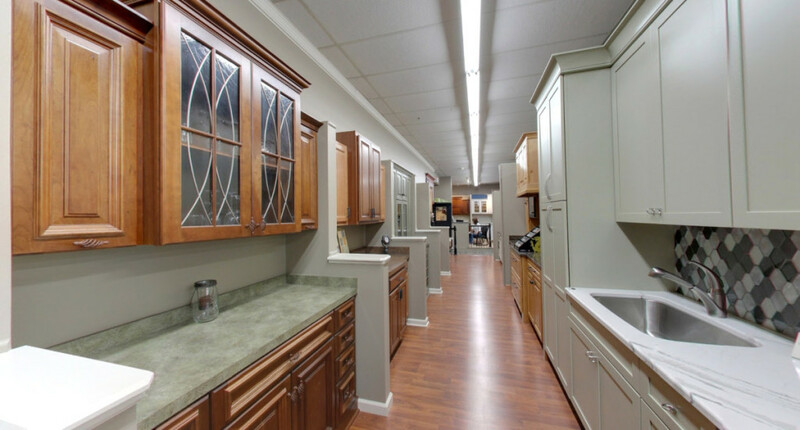 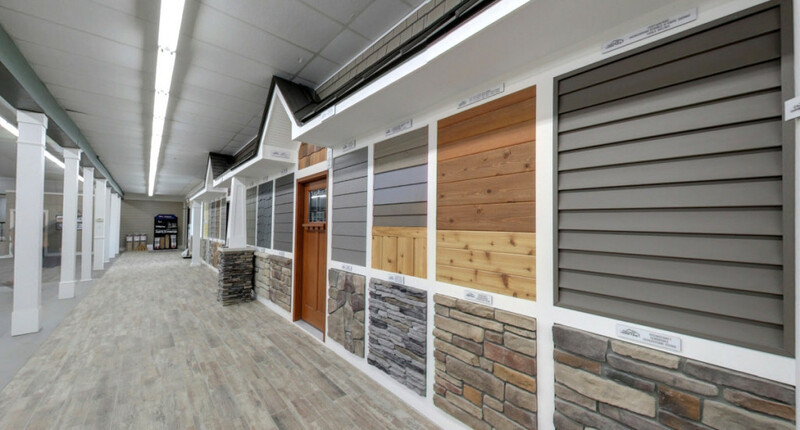 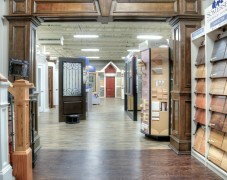 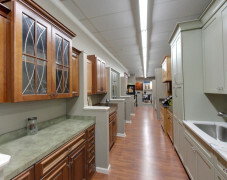 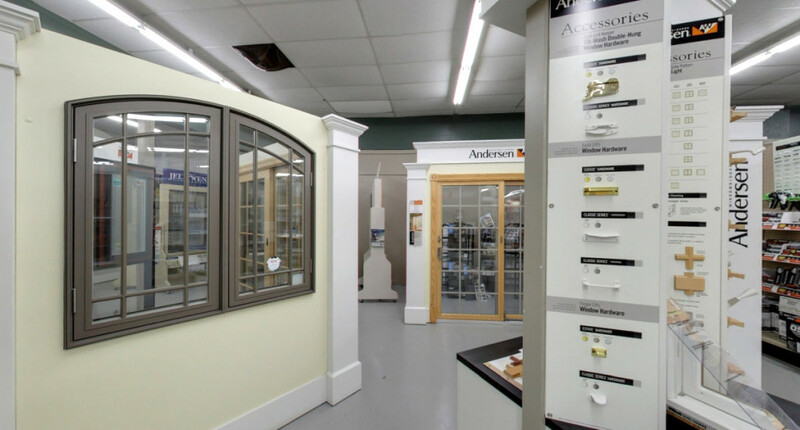 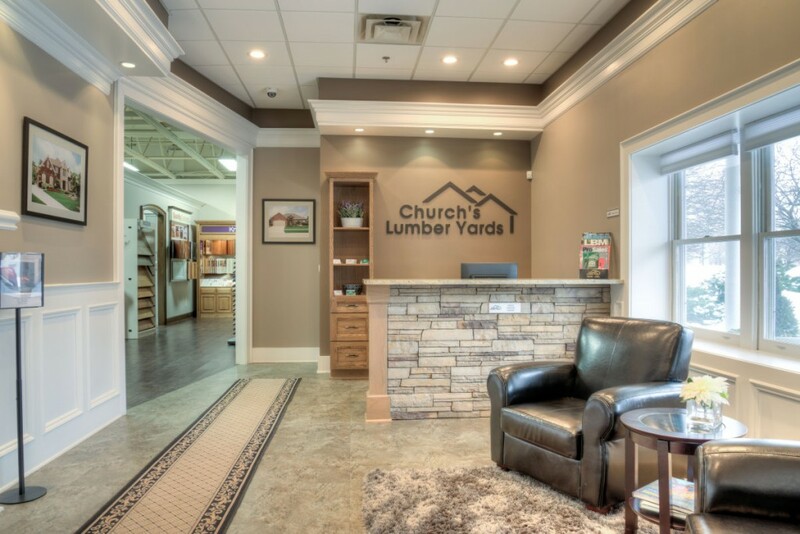 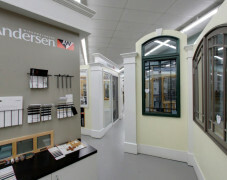 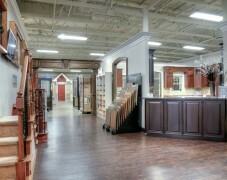 Our Showroom | Church's Lumber Auburn Hills, Mi. 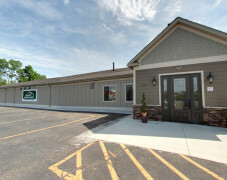 and Lapeer, Mi. 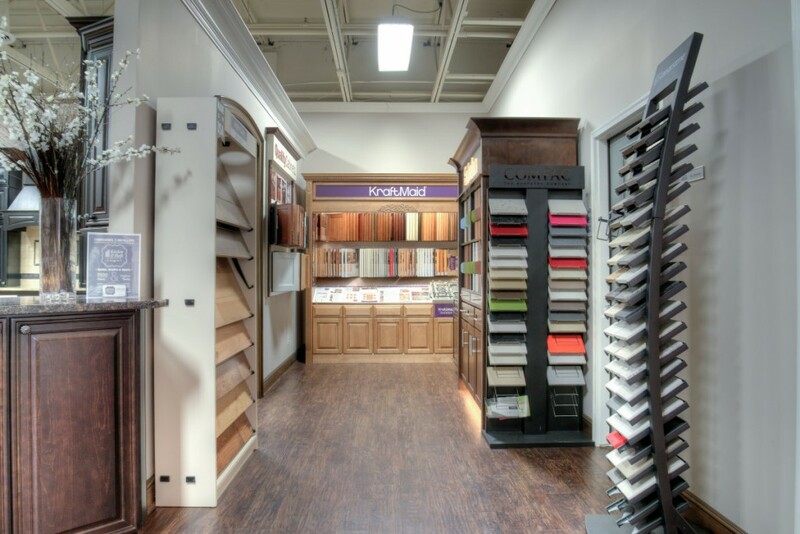 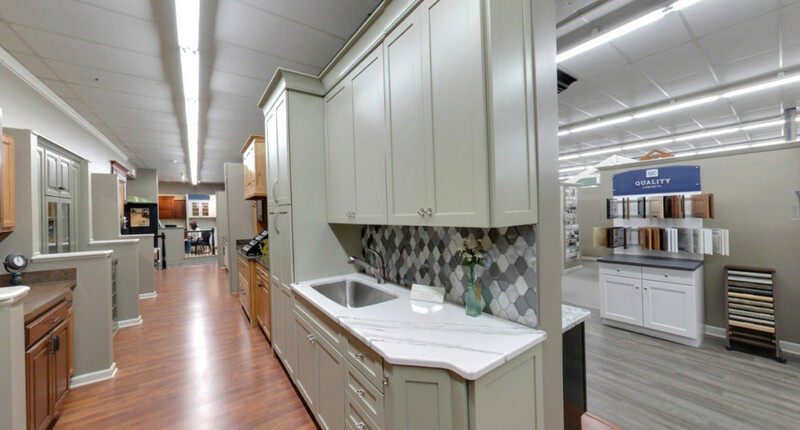 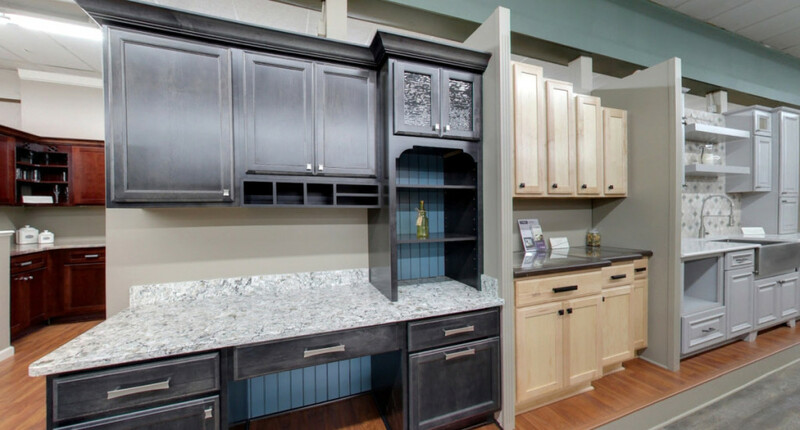 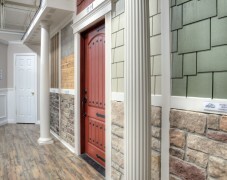 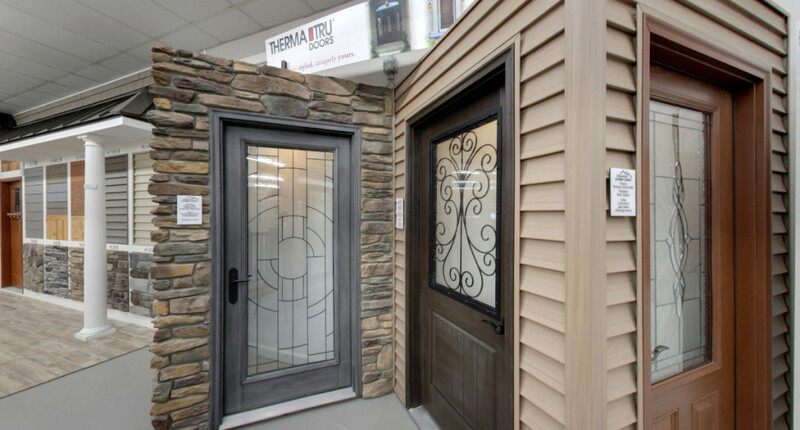 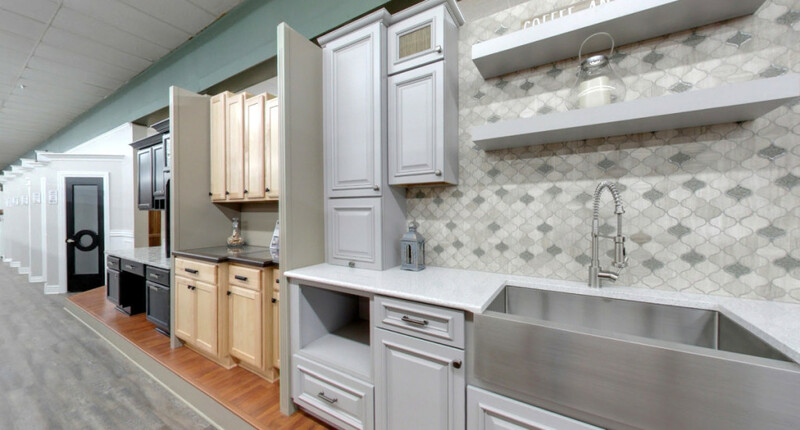 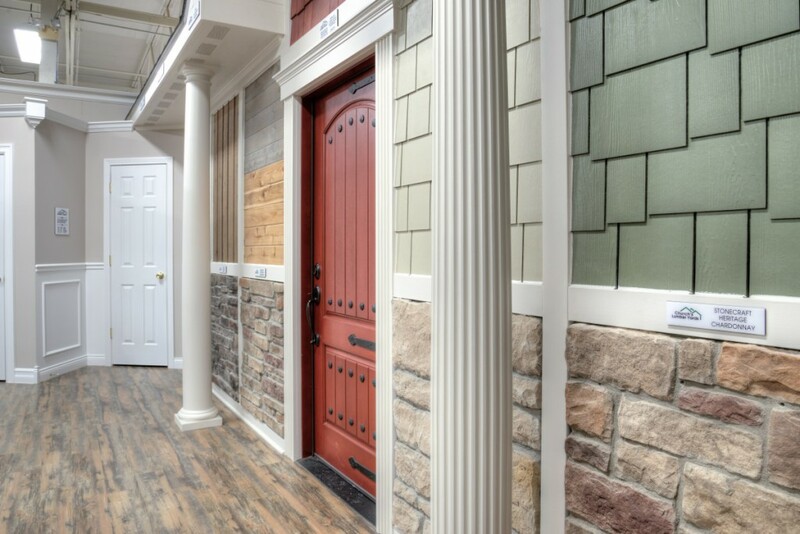 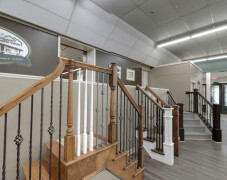 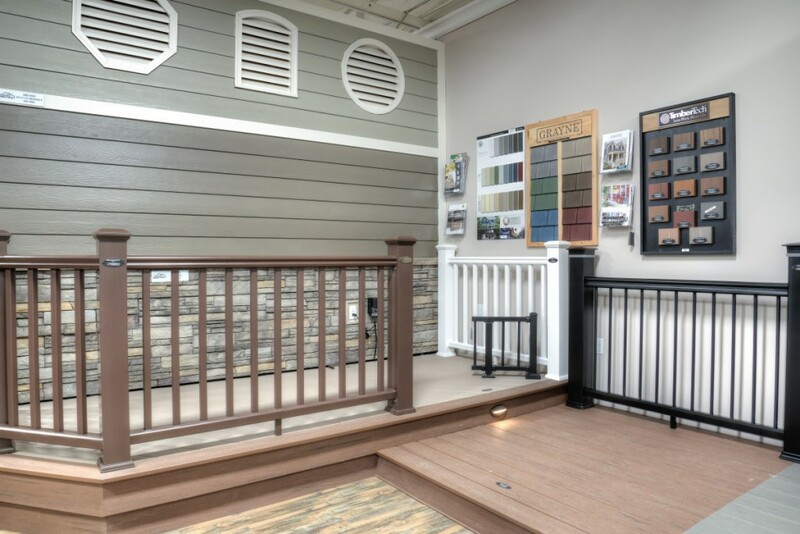 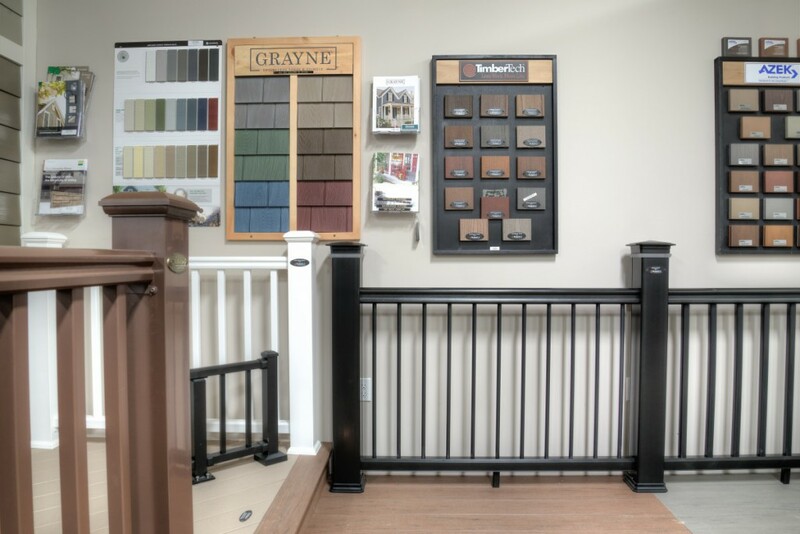 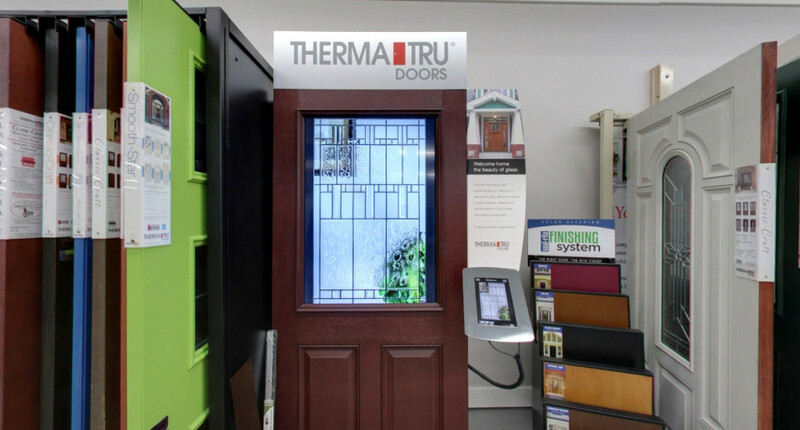 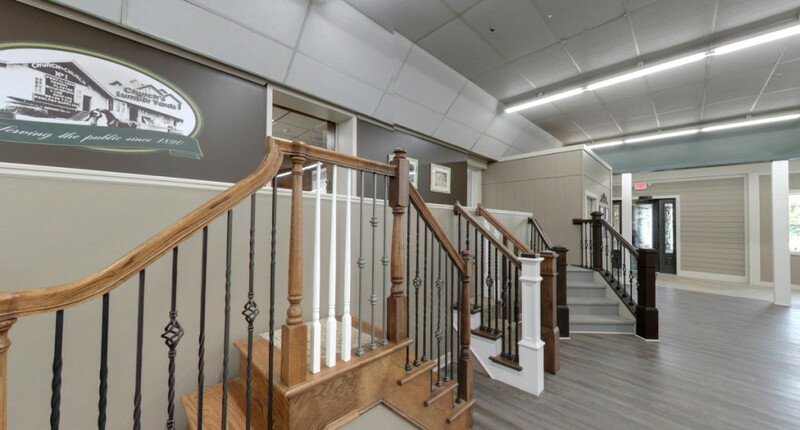 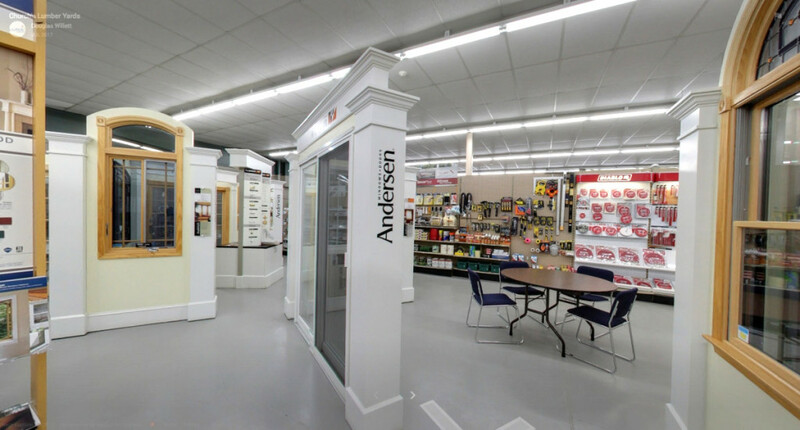 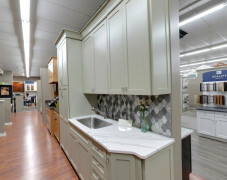 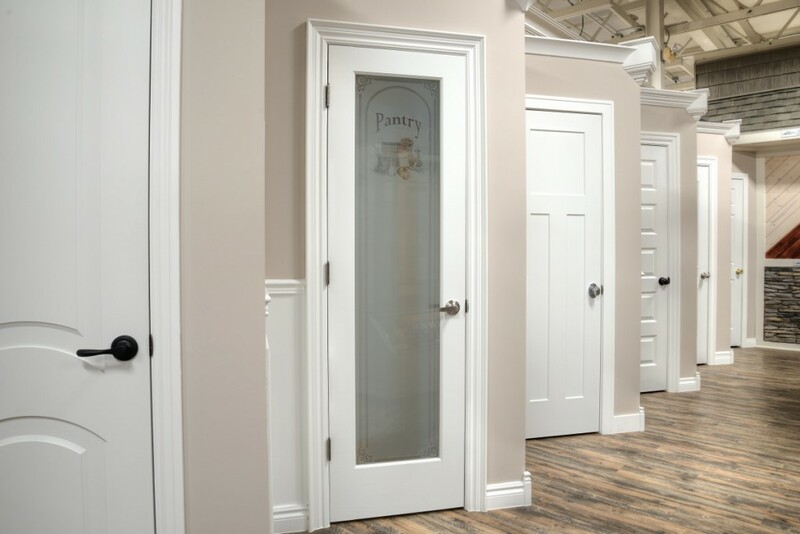 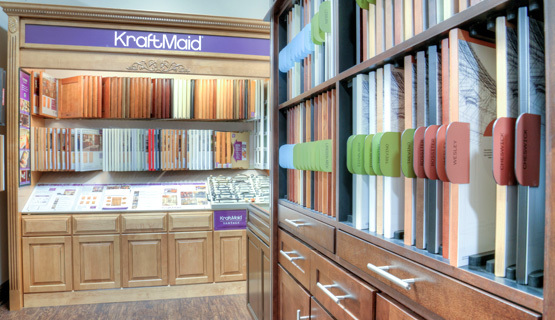 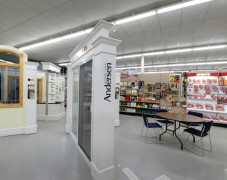 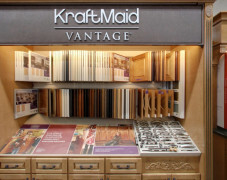 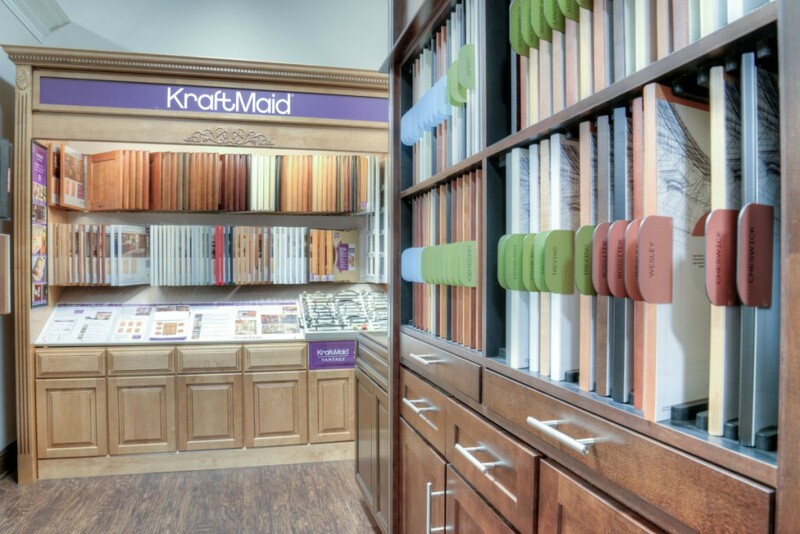 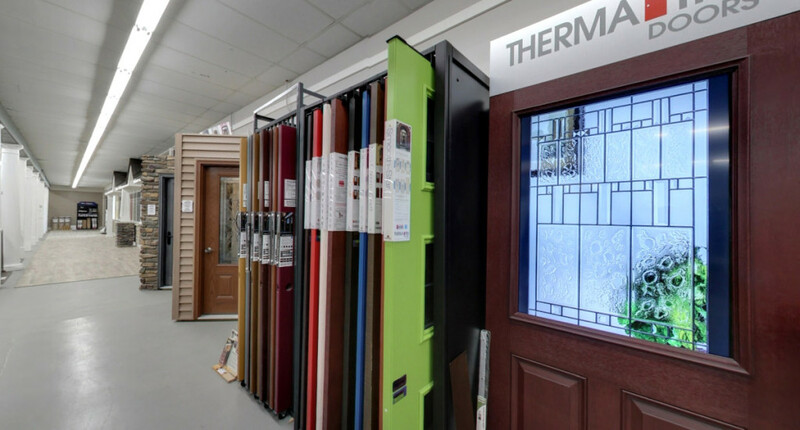 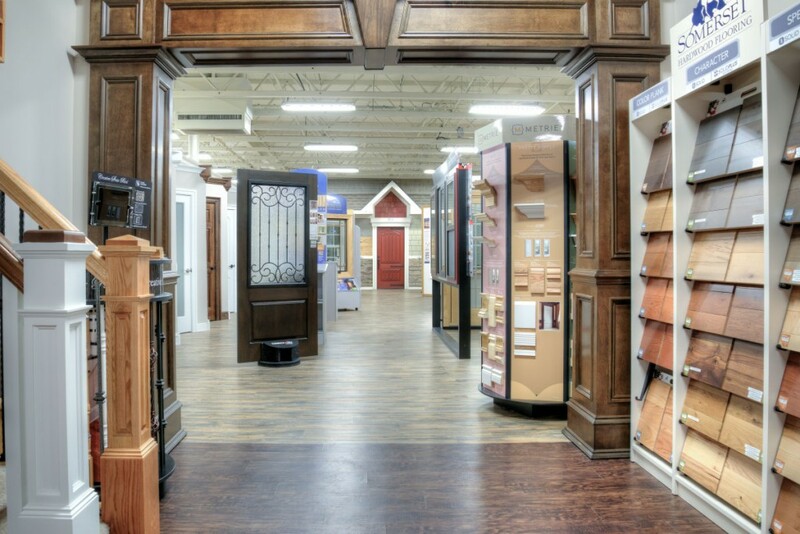 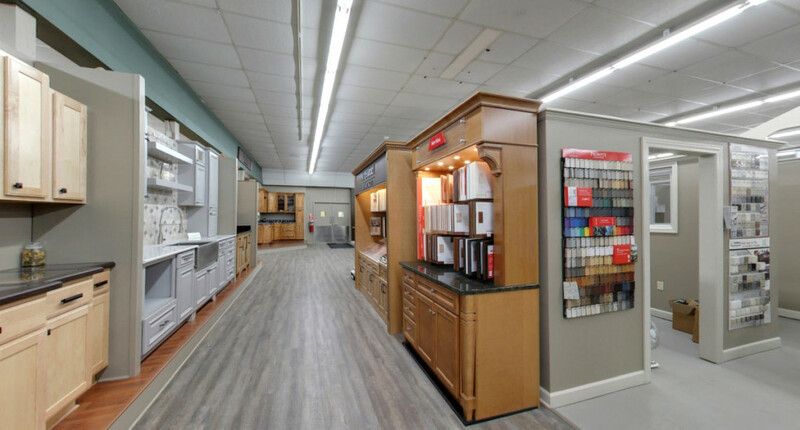 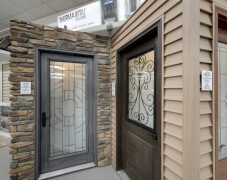 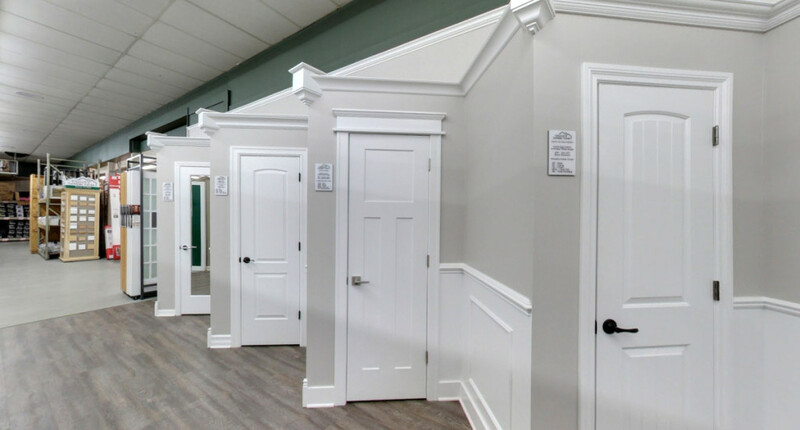 Our 3,000 sq ft. Auburn Hills, Michigan and Lapeer, Michigan showrooms provide a large selection of samples, colors, textures, and options to inspire each project and make them distinctively yours. 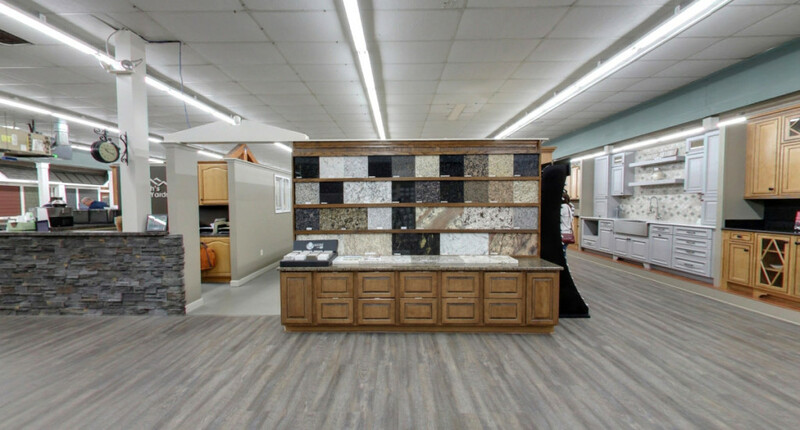 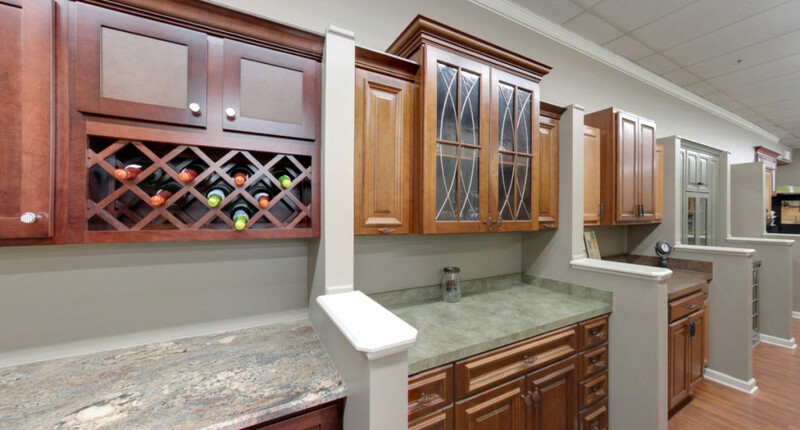 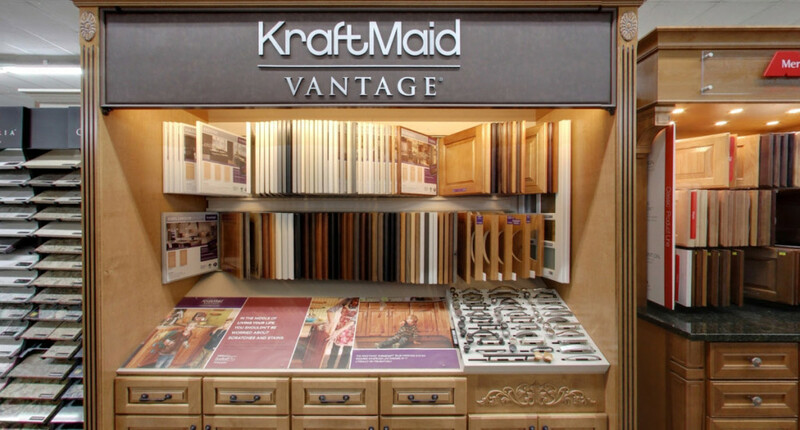 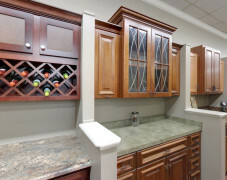 Kitchen cabinets, countertops, flooring, windows, doors, trusses, siding, hardware and many more samples of top quality, industry name brands are available for special order.